A strong logo is the start of a strong brand. Reinforcing your brand one piece at a time. 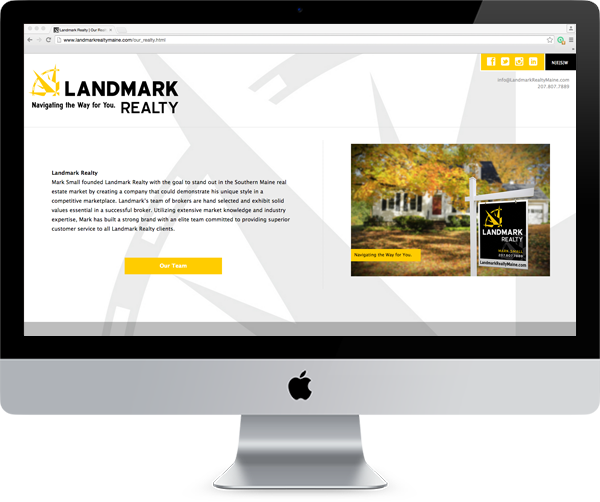 Responsive web design with all of the custom touches your business needs. Creative problem solving makes all the difference. There is Nothing Small, about Small Business. 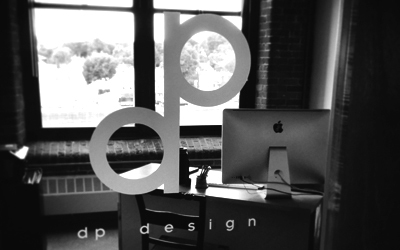 dp design llc is a small business working for small businesses. Offering full service design solutions within your budget, we form a partnership with you to grow your business. We specialize in branding your company, starting with a professional logo design, backed by a full range of design options from business cards, letterhead, website design, print advertising and brochures to t-shirts and social media marketing. We will work with you to make sure you and your company are visually represented in the most professional manner offering big agency results at small business prices. Let us help you take the next step in your business' development, contact us today for a quote. Who we are.Growing & Evolving. Nobody has all of the answers, so we rely on our education, expeience, and a continued effort to stay intouch with all of the market trends while partnering with like minded companies to offer everything your business needs. Branding is at the heart of everything we do here. No matter if it is strengthening an existing brand or starting from scratch. We make sure that you stand out from your competitors and make a lasting impression from start to finish. 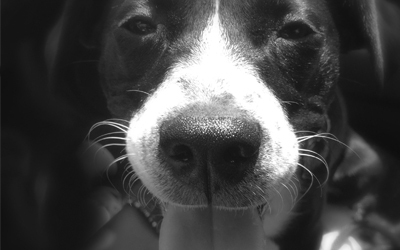 We believe that being small is not a limitation but rather an oppertunity to give personal one on one attention to all of your needs, while partnering with various local Maine companies to handle any job, big or small, not to mention we have Paco! A small business working to make you big business. If you dont look professional you aren't. Without a strong brand identity and a quality website to match, you are losing business. Over 70% of the web users are mobile, requiring a responsive website to get the most out of your SEO. Technology is also changing the consumer's expectations of all the products and services that they invest in. This puts more pressure on small businesses to meet those expectations, but chances are you don't have the time or energy to do it all. Let alone give it the high quality refined look your business deserves. That's where we come in, our business is making your business look it's best.